Giacomo Bonaventura, injured with a thigh muscle tear since January, has been missed considerably at AC Milan. Without a win in their last four Serie A games, AC Milan are stumbling toward the finishing line this season as they look to keep hold of sixth place to reach the Europa League qualifiers. Inter and Fiorentina haven't taken advantage of AC Milan's slip-ups, but it's a major concern regardless. Earlier in the season, key individuals were stepping up and delivering in the big moments. As the campaign has gone on, the lack of quality and depth in this squad has been exposed, and it has only reminded Rossoneri supporters that major reinforcements will be needed this summer. Ultimately, if Milan harbour ambitions of breaking back into the top three in Serie A and thus returning to the Champions League, key additions are needed as the current options simply aren't good enough. 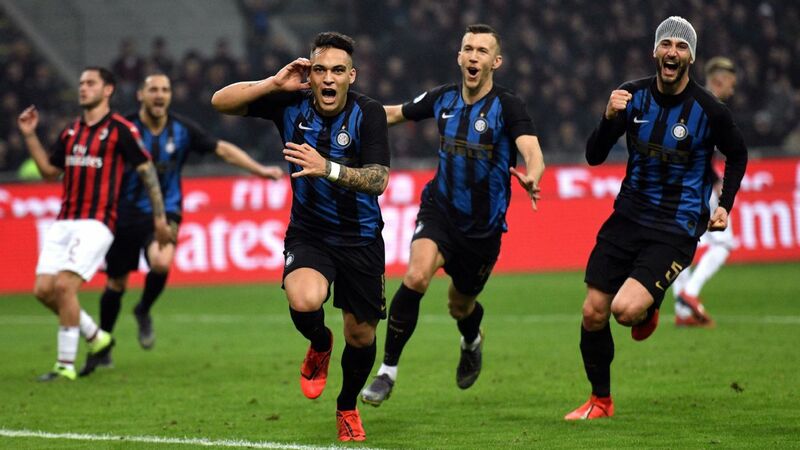 That was never more evident than during Sunday's 4-1 loss to Roma as the visitors were superior in every department and looked a class above Milan. 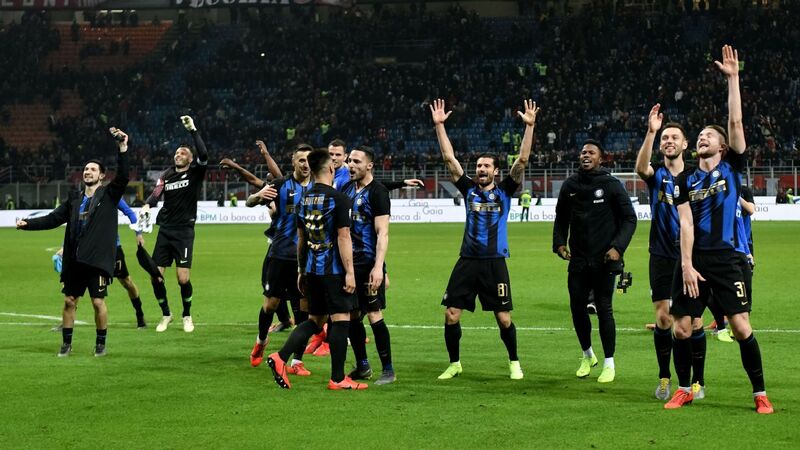 Admittedly, they've already built a strong squad and the table doesn't lie, but it was still painful to watch at times as Milan were outclassed and outgunned. Some of the blame has found its way to manager Vincenzo Montella. 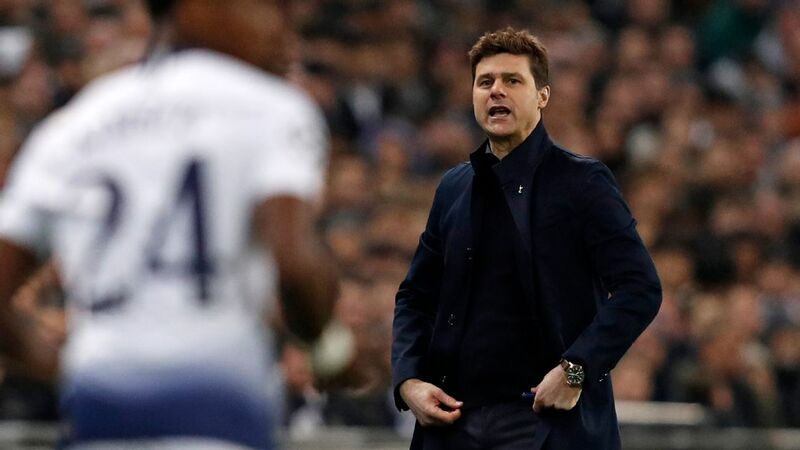 It's understandable to an extent; however, it's unfair to judge him on this season as he needs a transfer window with significant funds at his disposal to bring in his own players. Only then can he be seriously assessed. In turn, the lack of quality in the squad is the source of the real problem at Milan. When considering how many of the current group are genuinely good enough to stay, it becomes ever more apparent as to what Montella is actually working with. Opinions will vary on an individual-to-individual basis, but essentially there is a growing consensus that Milan have a group of five indispensable players moving forward. The others are ultimately replaceable. Gianluigi Donnarumma has proven his class time and time again this season, and it's hoped that his contract situation is cleared up sooner rather than later as he will be a pillar of the club for years to come. In defence, it's more than just a coincidence that Milan's poor recent form has come at the same time that Alessio Romagnoli has been ruled out with injury. From his calming influence from a defensive perspective to his ability to build from the back, he is absolutely pivotal to Milan's success and the last three weeks have shown that. Alessio Romagnoli provides a calming influence to the AC Milan defence. 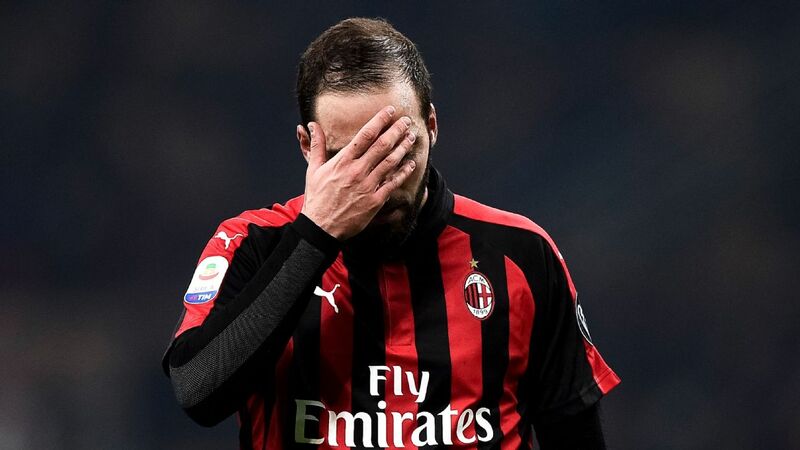 Further up the field, it might sound like a bit of an excuse, and Milan shouldn't be in a position where they rely on one player so heavily, but Giacomo Bonaventura's absence since January has been disastrous. The 27-year-old has been the creative catalyst for this side for two years or so, and Milan look a shadow of a team without him in the final third. His return alone next season will make a huge difference for the Rossoneri, but again, it can't all rest on his shoulders. Staying in midfield, Manuel Locatelli has had his troubles this season, but we've seen enough from him to suggest that he can be an influential figure. 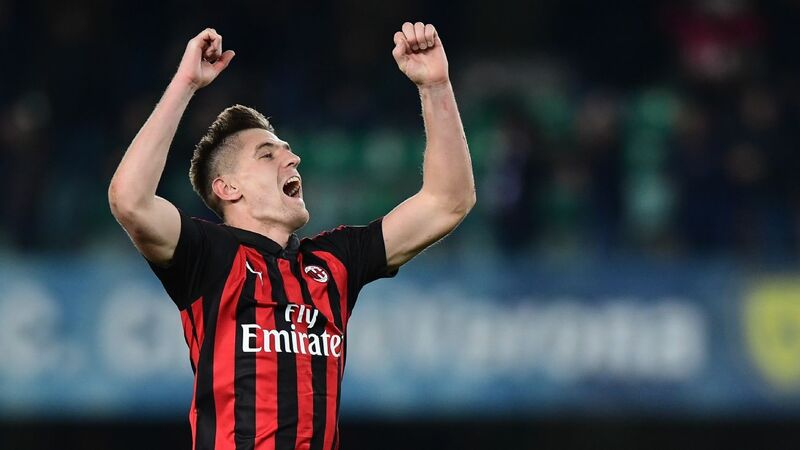 Ideally, Montella would have stuck with him over Mario Pasalic, Jose Sosa or Mati Fernandez in recent outings, but Locatelli has time on his side and hopefully he'll come again next season. Lastly, Suso has shown his quality this season and the Spaniard should only continue to mature and improve moving forward. 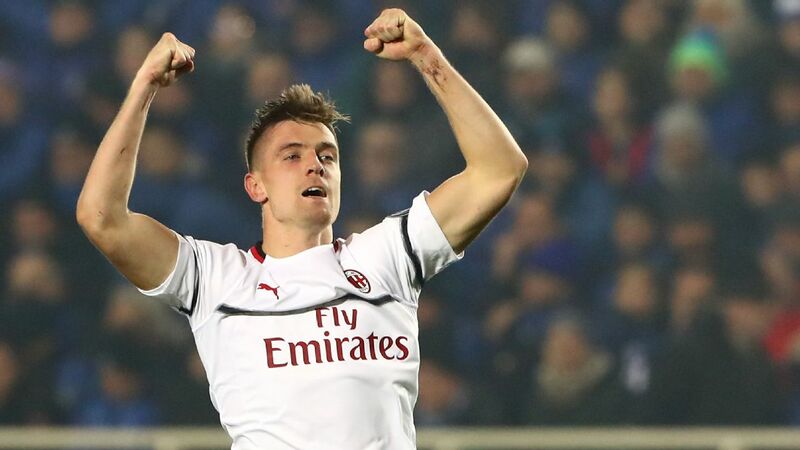 Seven goals and 11 assists in 35 games tells its own story, and he has certainly stepped up a level to warrant such an important role under Montella. 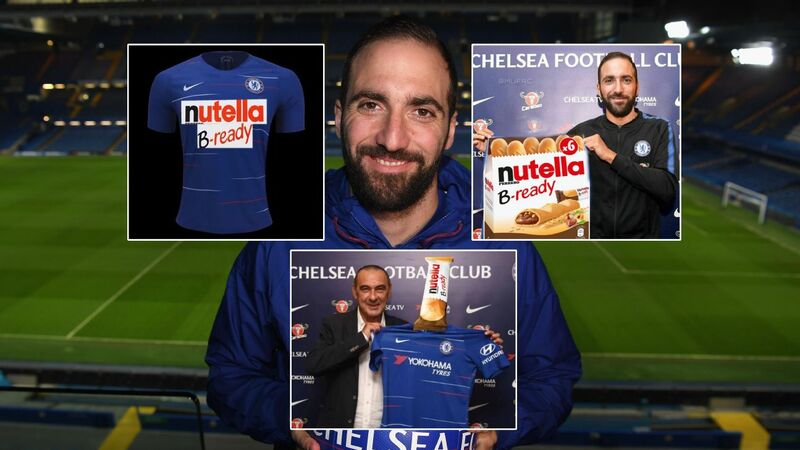 Outside of that, who else really deserves to be a first-team regular? Experienced individuals such as Ignazio Abate and Riccardo Montolivo will have roles to play as the statesmen in this squad, while arguments could be made for Gianluca Lapadula having a backup role. Davide Calabria is still young and deserves more opportunities. 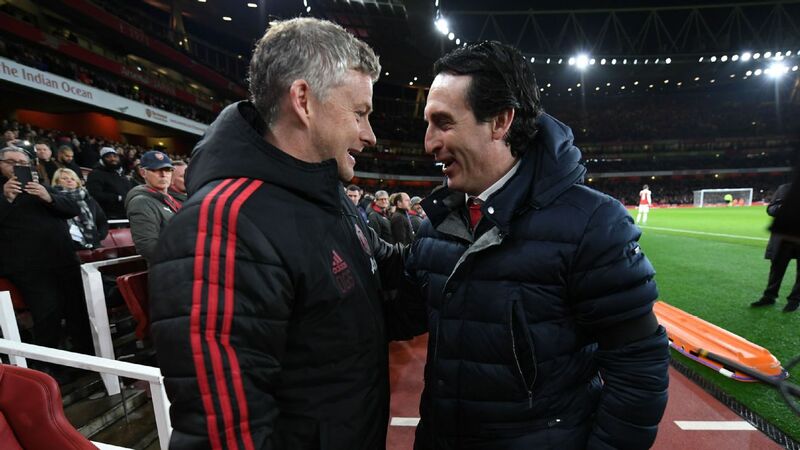 It's a surprise in some ways that this is a conversation worth having, as it doesn't feel as though it was that long ago things were much more positive and this squad was overachieving. Time and consistency are the best judges of these things, though, and as seen in recent weeks, these problems need to be addressed.